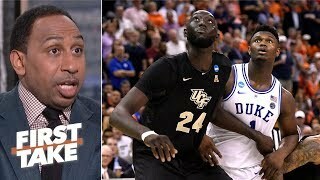 Did UCF deserve to win?? 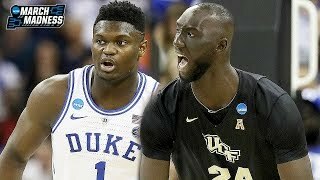 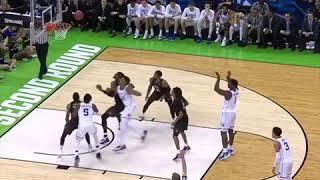 #Duke #UCF #MarchMadness #Zion. 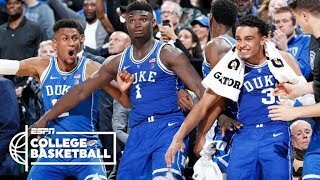 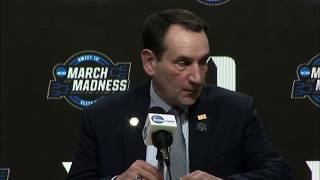 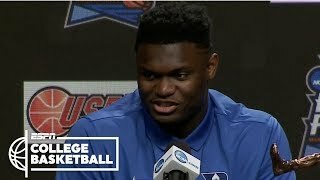 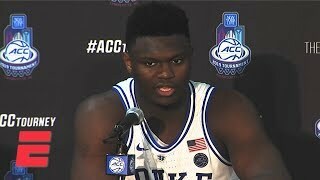 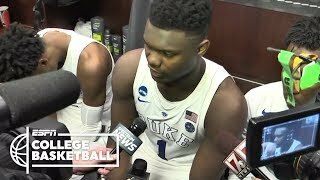 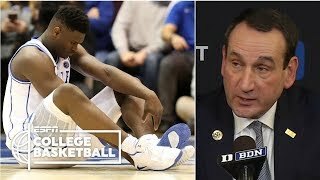 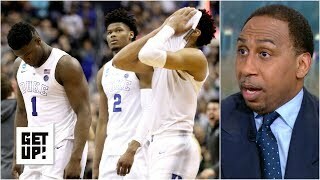 Zion Williamson, Coach K, RJ Barrett, and Tre Jones discuss Duke's victory over Syracuse and how excited they are to get another crack at North Carolina. 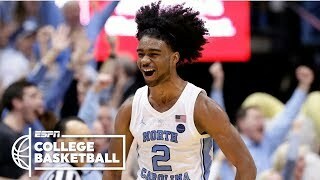 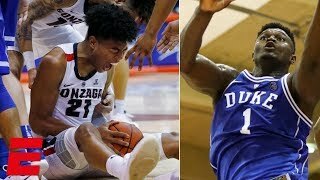 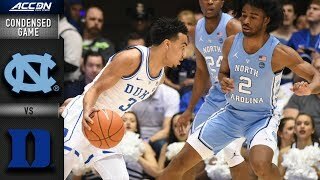 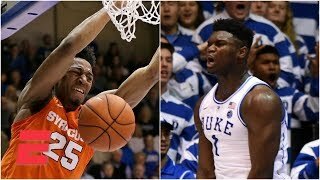 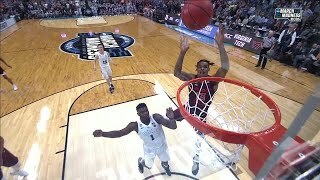 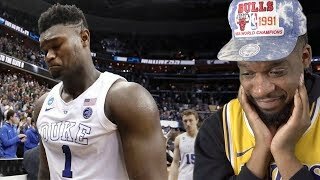 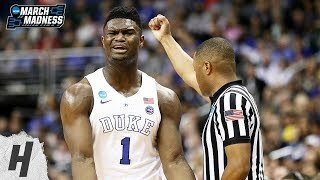 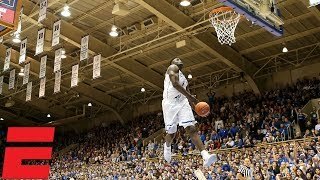 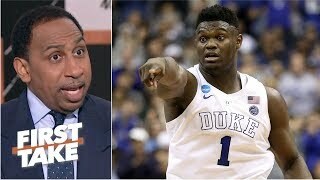 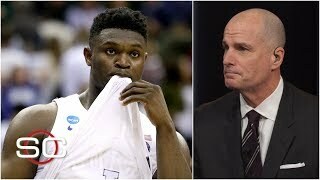 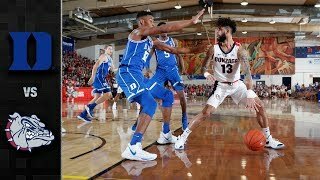 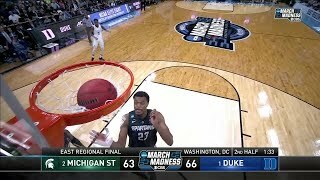 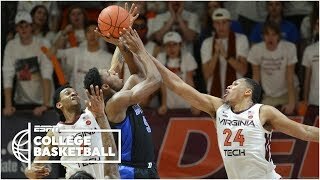 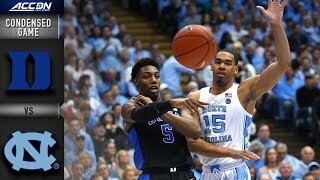 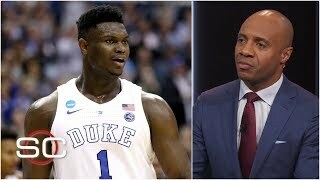 Jay Williams and Seth Greenberg analyze how Zion Williamson and Duke's season will be perceived in Durham. 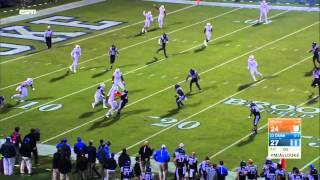 The duo then break down Texas Tech vs.
2015 - Miami Hurricanes amazing kickoff return for a winning touchdown with no time left on the clock.